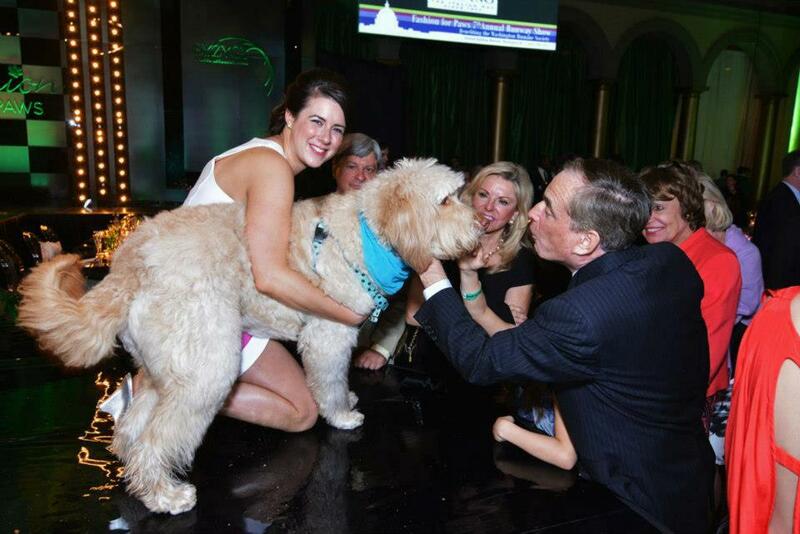 Friendship Tails: Fashion for Paws 2013 was a huge success! Fashion for Paws 2013 was a huge success! 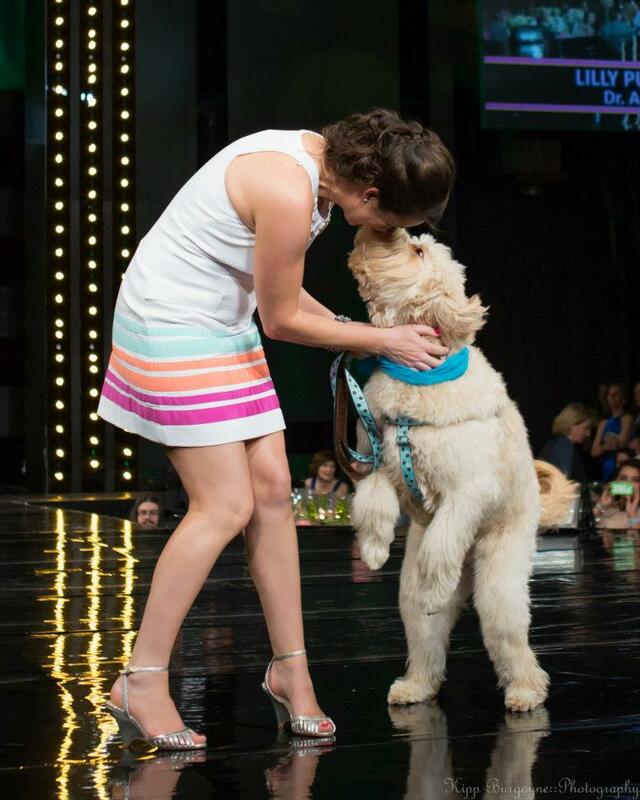 Fashion for Paws was absolutely amazing this year! Frank and I were thrilled to have raised nearly $18,000 of the more than $700,000 the event brought in overall this year for the animals of the Washington Humane Society. 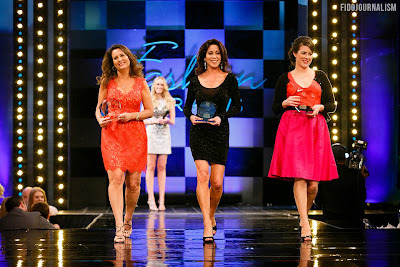 That put us third in the fundraising competition between models and we were honored to be invited on stage to accept an award. 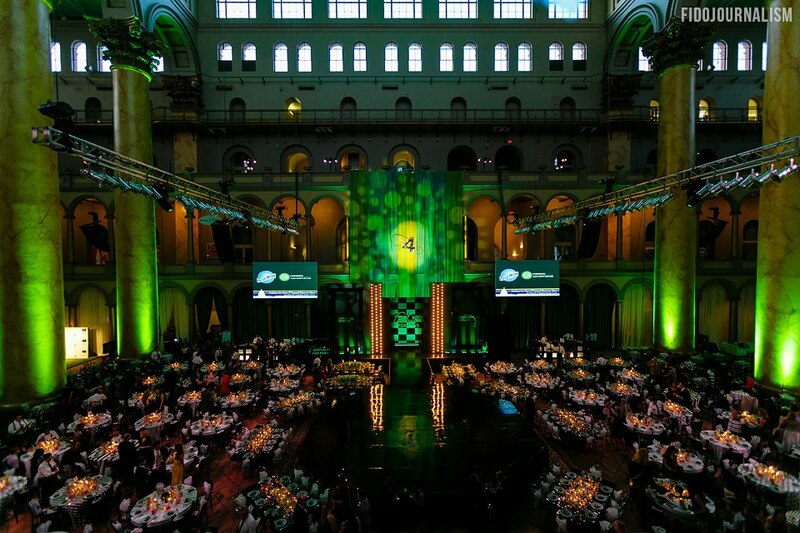 The winner, Susan Ostrowski, raised an astounding $38,000 - big congrats to her! 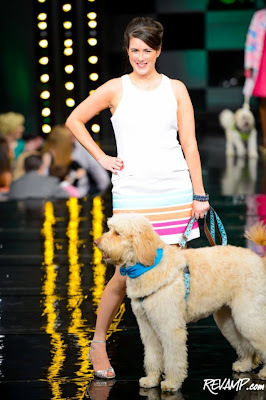 I wore Lilly Pulitzer who is a personal favorite of mine. I am such a fan of Lilly that I actually named my Chihuahua mix after her. 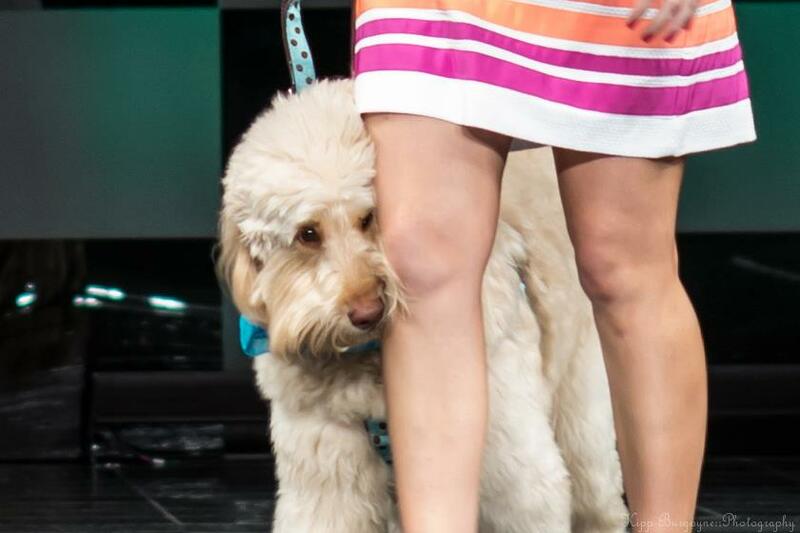 Lilly the dog does not participate in Fashion for Paws as she would absolutely hate being dragged up onstage but Frank is a natural on the runway. You can see him below greeting is adoring fans after the show. Thank you to everyone who supported us by donating, you have made a huge difference in the lives of the 30,000 animals that WHS cares for!